Two prenatal visits with your birth doula team to discuss your options for labor and birth, to provide you with tools for your labor and birth and to develop a birth plan that reflects your wishes and desires. You will also develop a personal relationship with your doula team and have the opportunity to define and understand our expectations of each other through a custom doula contract. Open communication throughout your pregnancy with your birth doula team. Including 24/7 access via phone call, text and e-mail for the two weeks leading up to your due date until birth. 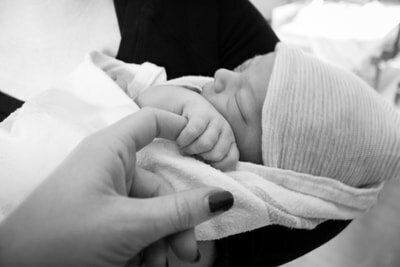 From the moment labor begins we will provide you and your partner with physical, emotional, and informational support until delivery. 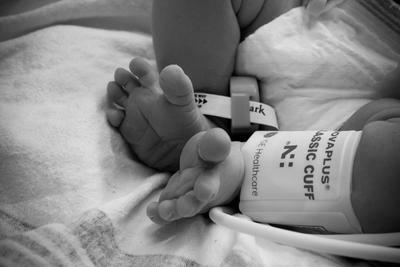 Immediately following birth we will provide you with feeding support to help you build a close connection with your newborn. One postpartum visit within 10 days of delivery to discuss your experience and to check in on your adjustment to life as a new family.